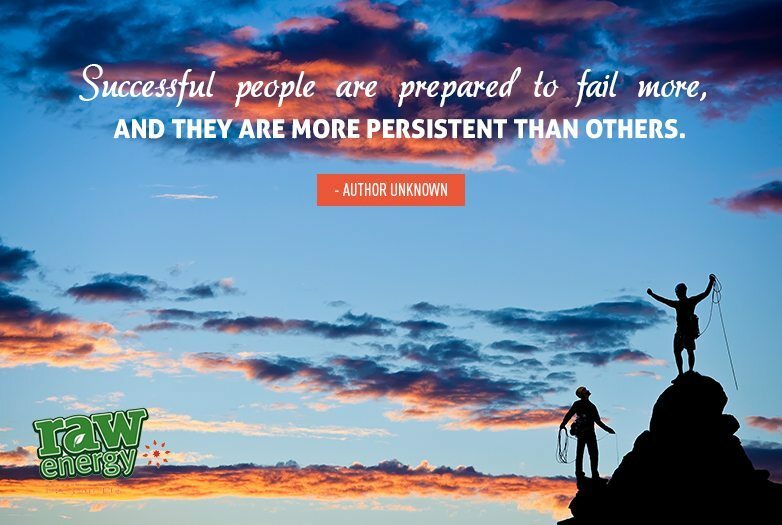 Failure and persistence are two great attributes that not only should you adopt – but also consider how well they go together! As a baby taking your first steps you didn’t think, no this is too hard, I will crawl for the rest of my life – NO! you fell over, got up and were persistent. Just think about the other things you did in your life where you didn’t give up – learning to drive, maybe play tennis, or your first job. You didn’t know how to do any of those at first. Once you decide to make it the same for your dreams, goals and desires for success it is the same. You can expect to get things wrong – it will not come as a blow – and you also will know that you can brush yourself off, get back up and keep going. Hey – You might need a boost along the way so why not start here?